Ok, so we all know Apple has its Black Friday deals tomorrow, but they’re not half as good as other stores that sell Apple devices. 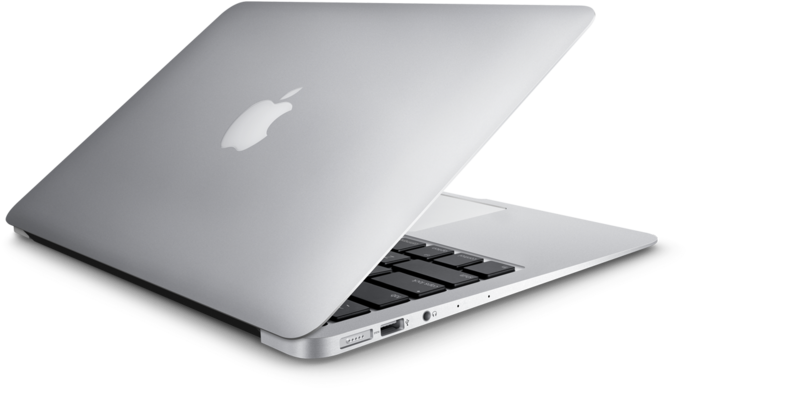 Sites like AppleInsider offer amazing deals on MacBooks – you can grab a Retina Macbook Pro for under $1000! 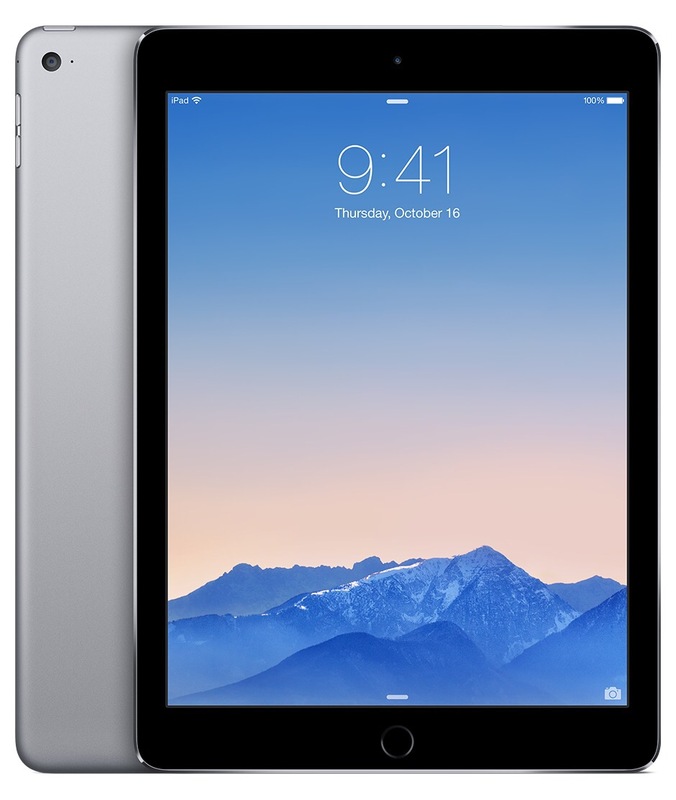 Best Buy, on the other hand, is offering iPad Air 2’s for a $100 discount (retail price: $300). 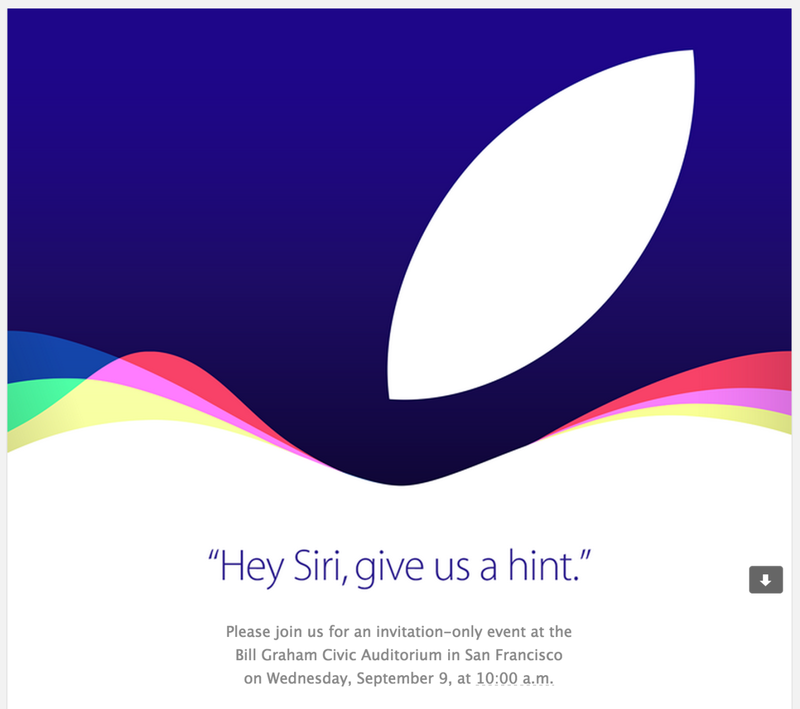 You can grab a non retina Macbook Pro for $899, entry level iMac for $899 or a 16 GB iPhone 6 for $99. Apple’s clearance section also offers some nice deals (nearly $100+ off some iPad models).